SMCES has scheduled a wonderful week full of great things to do. 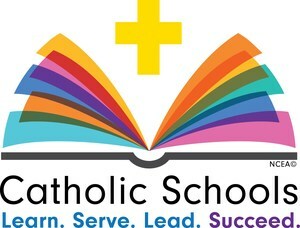 Please plan on joining us at Mass, on campus, or in the community sometime during Catholic Schools Week. 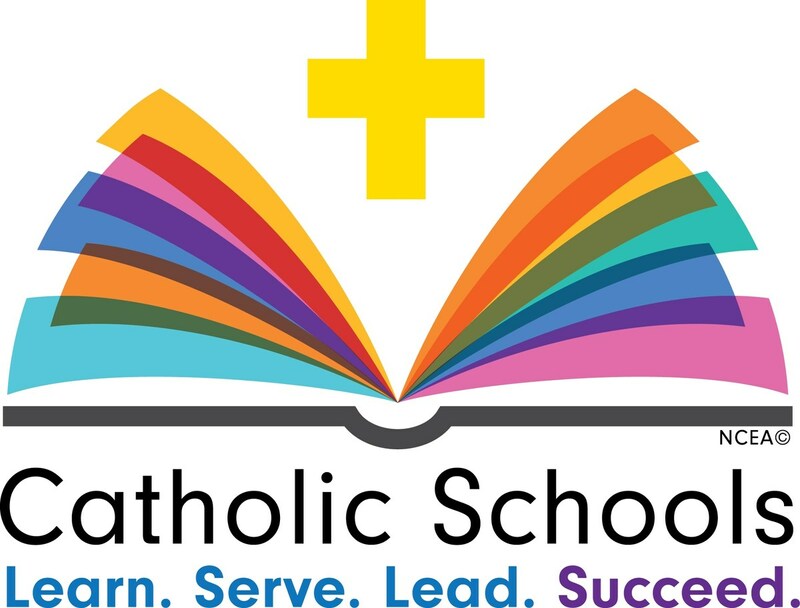 Sunday, January 28 - Join us at a CSW Mass. SMCES staff will be representing SMCES at all Masses. Students coming to Mass in full dress uniform will receive free dress. Monday, January 29 - Celebrate SMCES! We will have Mass at 9:00 AM in the auditorium. Students must wear full dress uniform. January F.L.Y. Students of the month. Tuesday, January 30 - Celebrate Santa Monica! Classes will go out into our community to thank our civic organizations. Students must wear full-dress uniforms. Wednesday, January 31, Celebrate SMCES Parents! All parents are invited to visit classrooms between 7:30 and 8:30 AM. Hospitality in the auditorium. All Grades Open House 7:00 PM in the Grand Pavilion.